The gas-price monitoring website attributes the drop mainly to the decline in global crude oil prices, which are around $51 a barrel. 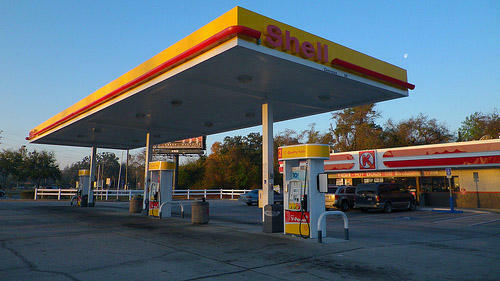 “This is really a passing along of savings that gas stations have witnessed themselves. Refineries are turning out product at a healthy rate. Though gasoline demand does remain very high, it's really a story that, hey, the falling oil prices is translating to falling gas prices here in our neck of the woods,” said Patrick DeHaan, senior petroleum analyst at GasBuddy. He also cautioned that the trend might not continue because some stations are selling at a loss. 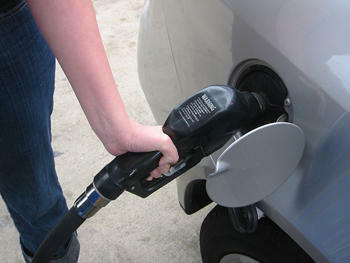 DeHaan said prices are averaging $2.50 a gallon in St. Louis, which is nearly 95 cents lower than a year ago. The website’s weekly survey also shows the St. Louis region is much better off compared to other areas of the country. Prices increased in western states including California, Arizona and Nevada, mainly due to refinery issues. The same problem is leading to higher gasoline costs in the plain states. The operators of a refinery in Borger, Texas reported process problems last week, including the unexpected release of gases. Phillips 66 said that facility usually refines roughly 73,000 barrels of crude oil a day. “That’s affecting the market where that refinery serves. Basically, Oklahoma, Kansas, Nebraska, parts of Western Iowa, into the Dakotas, into the areas of the Rockies,” DeHaan tells St. Louis Public Radio.